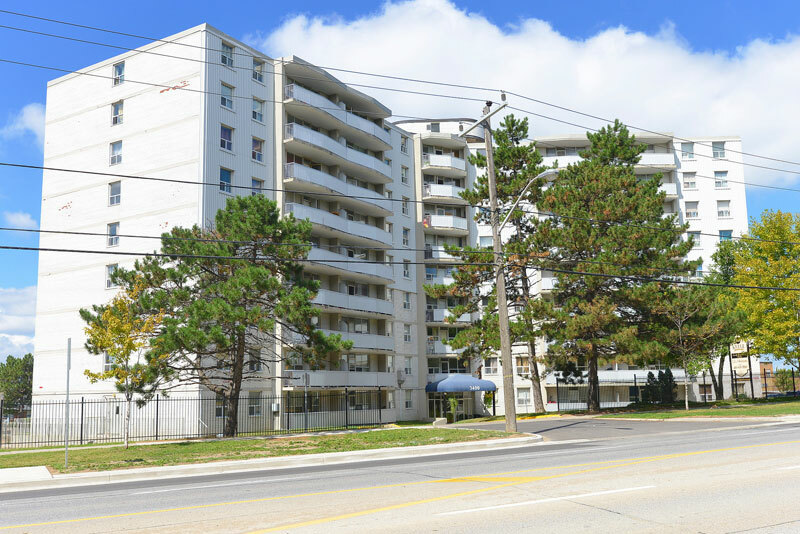 This renovated spacious and bright three bedroom suite at 3400 Keele Street features a large kitchen with ceramic floors. There is a new bathroom vanity, new ceramic walls and floors. Close to schools, shopping, TTC and HWY 7. Call us today at 416.633.5580 to book your showing!